General Tool Company’s world-class precision fabrication group provides extraordinary capabilities to our customers. 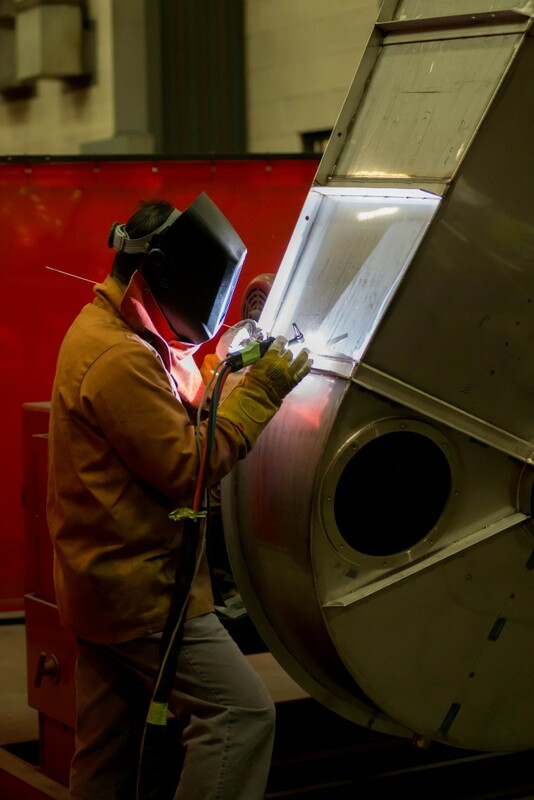 With over 40 Certified Welders working in teams on two shifts, we perform aerospace, marine, and defense work to meet several welding codes. We are NADCAP Accredited for Welding, Brazing, and NDT. Our modern fabrication facility is air-conditioned and has 30,000 square feet with a crane capacity of 40 tons. 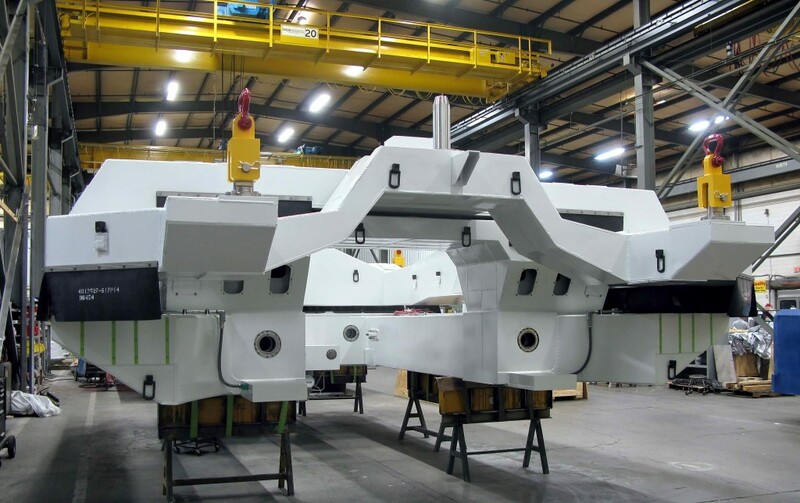 Our capabilities have been broadened by the addition of 2 Cloos 6 axis robotic welding cells with positioning tables for higher volume production. Our 5 Axis Water Jet with 80,000 PSI cutting improves the quality of our weld preps as it leaves no heat affected zone on the parts. 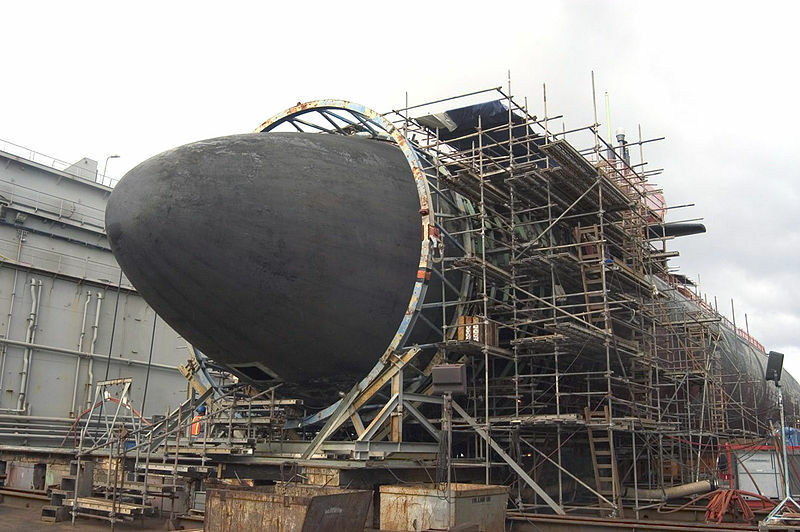 Our work envelope capability is very large as enclosed photos demonstrate. General Tool Company has been at the forefront of friction stir welding technology delivering on its promise to make our customers more successful using new technologies. Our team designs, engineers, and manufactures the AccuStir™ line of Friction Stir Weld machines. We’re one of the top friction stir welding companies. In addition, General Tool can custom design friction stir welding machines using our patented technologies to meet your specific industry needs or adapt our own in-house machines to fit your production requirements. 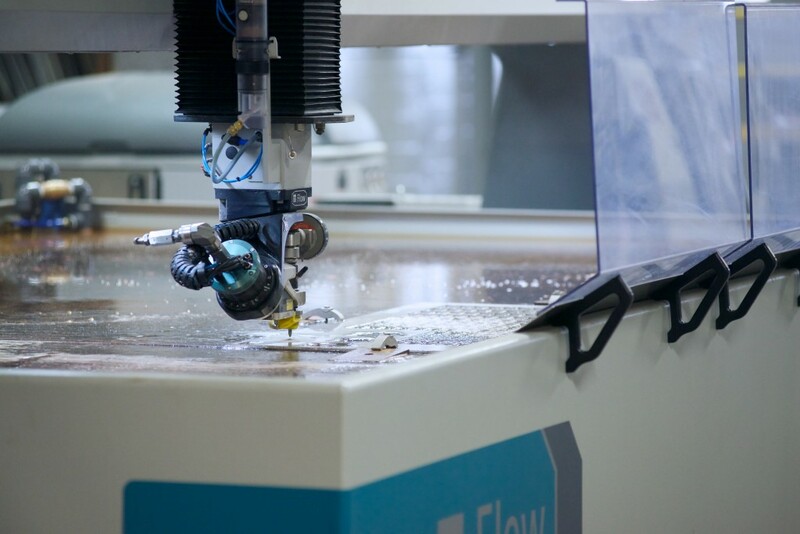 We also provide support services, including in-house testing and on-site installation of FSW machines, to ensure that the highest standards of quality are met. 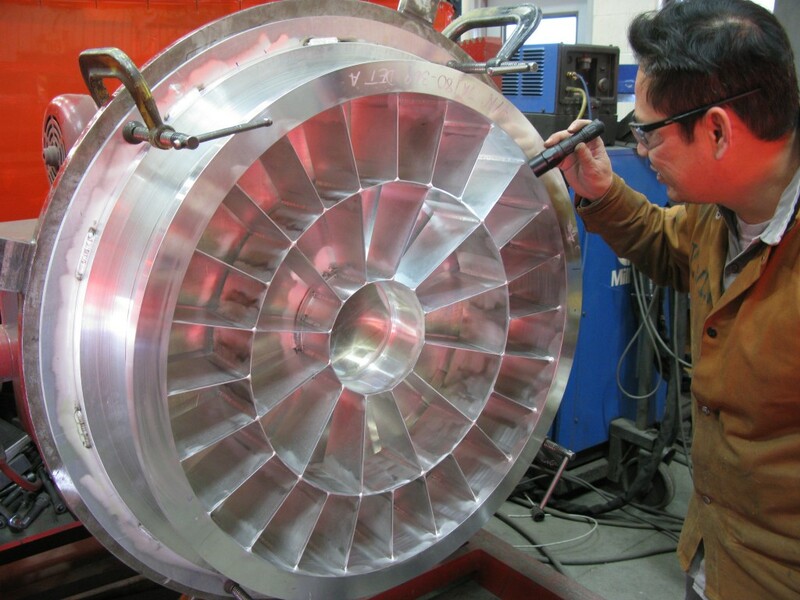 General Tool Company has a long history of successfully building special machines to create parts and assemblies that must meet exacting specifications. Friction Stir Welding (FSW) is a revolutionary technique that was developed by The Welding Institute (TWI) in Cambridge, England, in 1991. 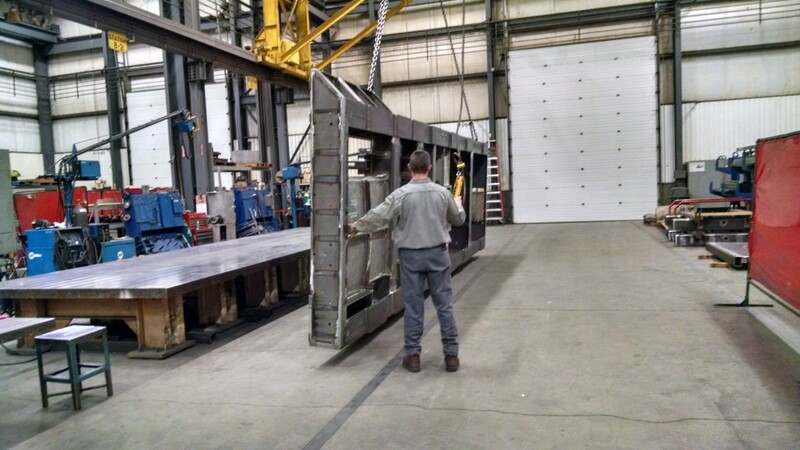 We’re proud that our company offers friction stir welding. In friction stir welding, a cylindrical, shouldered tool with a profiled probe (pin) is rotated and slowly plunged into the joint line between two pieces of sheet or plate material, which are butted together. The parts are clamped onto a backing bar in a manner that prevents the abutting joint faces from being forced apart. Frictional heat is then generated between the wear resistant welding tool and the material of the work-pieces. This heat causes the work pieces to soften without reaching the melting point and allows traversing of the tool to the trailing edge of the tool probe and is forged by the intimate contact of the tool shoulder and the pin profile. It leaves a solid bond between the two pieces. 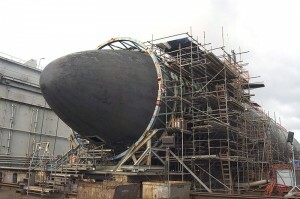 The process can be regarded as a solid phase key-hole welding technique, since a hole to accommodate the probe is generated, then filled during the welding sequence. Advantages Of Friction Stir Welding? It is solid-state process, in which the joining occurs without fusion of the metal alloys to be welded. 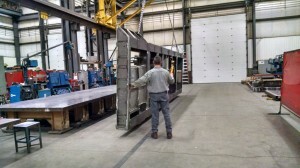 The absence of melting eliminates many of the problems normally associated with conventional metal welding such as fumes, spatter, porosity, solidification cracking, and shrinkage. Welds that are stronger and more durable than other techniques, and it can be done faster, resulting in less cost. 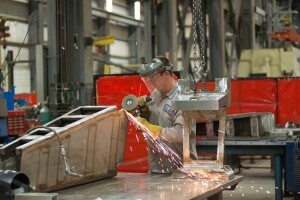 The process is uniquely suited to join materials, such as aluminum alloys that are difficult to fusion weld. These include the 2000 and 7000 series aluminum alloys and the 2195 aluminum-lithium alloy, used on the external fuel tank of the NASA Space Shuttle. Friction Stir Welding can use existing and readily available machine tool technology. The process is also suitable for automation and adaptable for robotic application.